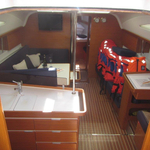 In 2013 has been manufactured yacht Elan 444 Impression called Elixir. 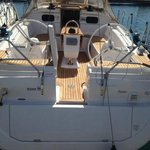 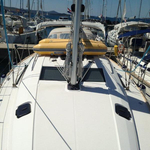 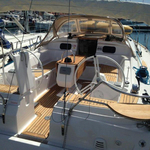 This yacht is based in marina Biograd in the region: Zadar in Croatia. 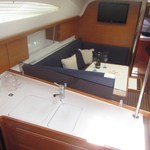 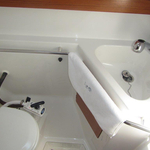 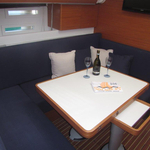 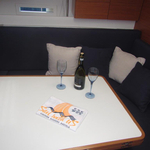 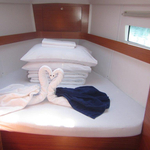 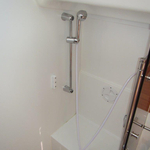 You can accommodate up to 10 persons on the yacht Elixir. 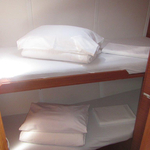 Arrangment of berths is 10 (8+2). 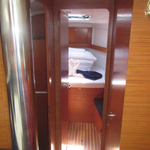 There are 4 cabins placed under sailboat's deck. 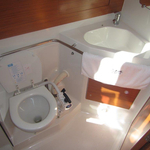 Elixir has 2 toilettes. 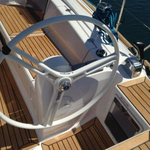 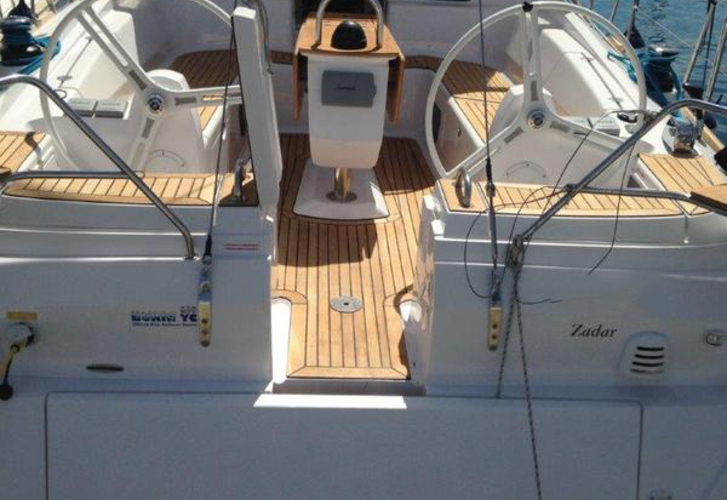 Use this site to find other vessels over here: Yacht charter Zadar. 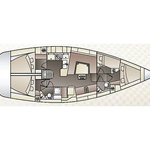 Tank for fuel is 230.00 l l. capacious , water tank has up to 515.00 l liters. 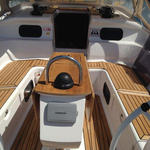 In this vessel there is motor 55 hp. 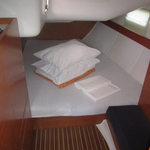 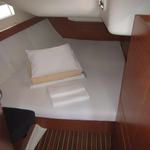 With 13.85 meters of lenght overall and 4.18 meters of beam Elixir provides enough space for comfortable sailing. 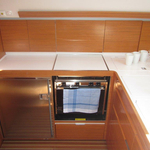 Security deposit accounts for 2000.00 EUR. 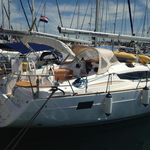 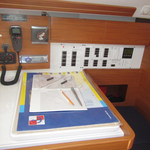 See more vessels following this link: Yacht charter Biograd.